As I mentioned in a recent post, I have started teaching online with VIPKID. It has been a lot of fun so far, and a great way to earn some extra cash without ever leaving my house. Since you are teaching over a computer screen, you have to approach things a little differently. The kids respond well to props, puppets, toys--anything to make the lesson more exciting. I just got these finger puppets and I LOVE them. I like that they have animals and people. Better yet, the people are a family, and family words (grandma, grandpa, mom, dad, etc.) are used in several lessons. They don't take up much storage space, are easy to use over a webcam, and are fun for kids. Some of my other favorite props are these magnetic letters from Lakeshore . Like most things from Lakeshore, they are not cheap, but they are all lower case, which is hard to find, and they have enough of each letter that I can set up several activities in advance. They help a lot with explaining the "point and read" slides to Level 2 kiddos. My favorite purchase so far is, hands-down, this puppet by The Puppet Company ! He is so funny and cute, and has been a hit with the kids. He's perfect for my Level 1 babies. These basic vocabulary cards are on my wishlist to buy soon. There are so many cards that I'm sure they could be used across multiple lessons. I also recently made this reward system. VIPKID has some sample reward systems that you can use or draw on a whiteboard, but I wanted to come up with something different. 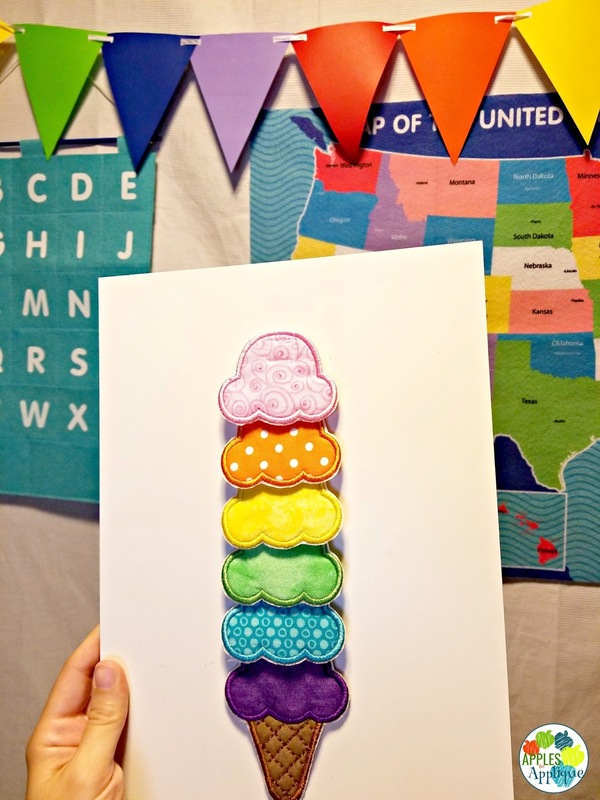 I wanted it to be fun, colorful, easy to use, and reusable. I teach most of my classes back to back, with only a couple of minutes between, so I needed something that didn't take a lot of time to "reset" for each student. 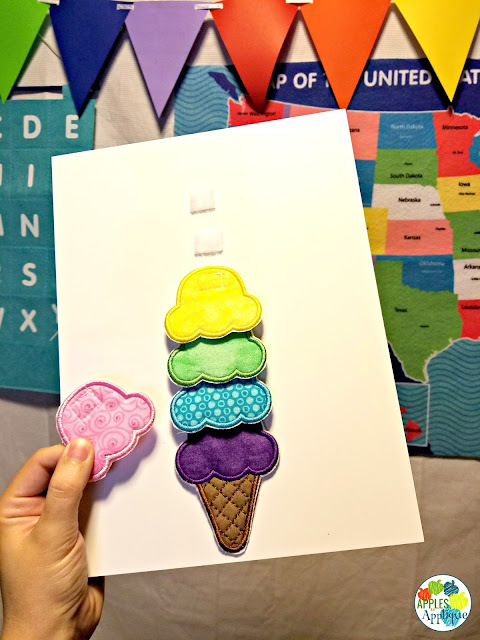 I made this ice cream cone system with my embroidery machine and added some Velcro, so it's quick and easy to add or take away scoops. I also have some fun printable reward systems available in my TPT store! With 12 options from flower gardens to superheros, you're sure to find something that clicks with each student. Check it out here! 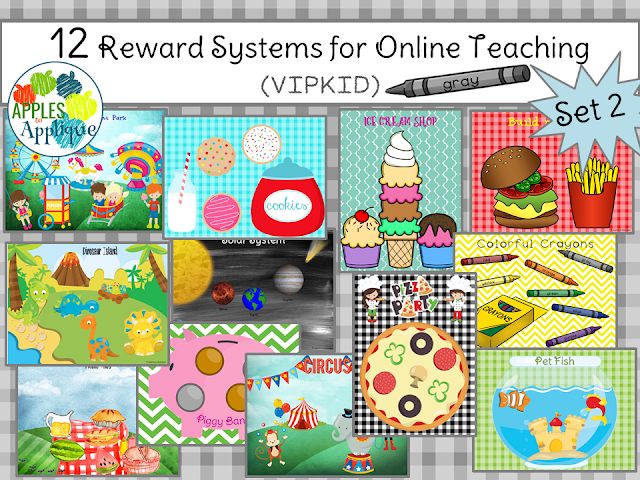 UPDATE: I have added a set 12 MORE printable reward systems to my TPT store! Options range from a pizza party to a circus, and so much more! Check it out here! 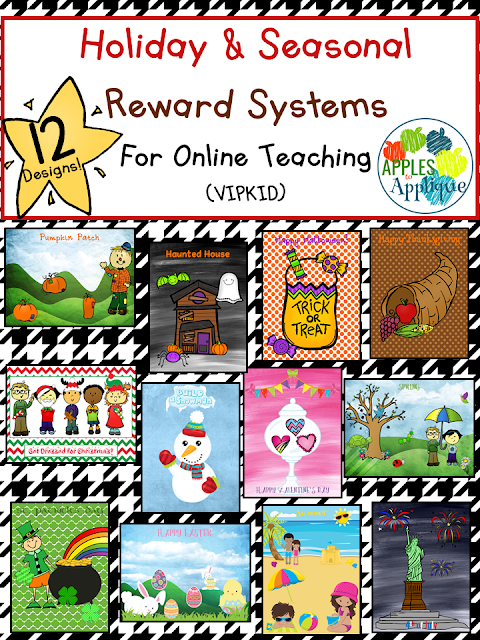 UPDATE: I have also just added some seasonal and holiday printable reward systems in my TPT store! 12 fun new designs to take you through the year! 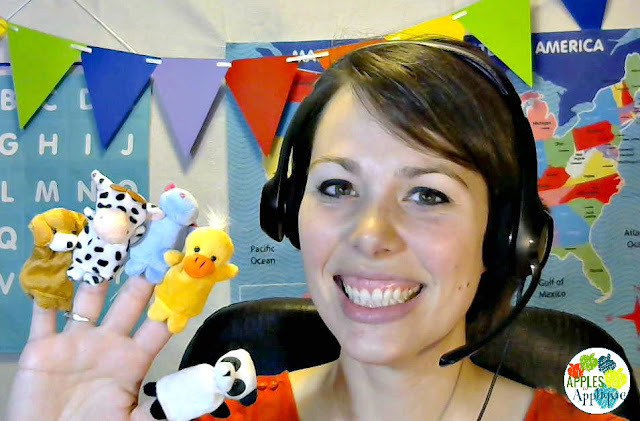 I know I sound like one of "those people", but VIPKID has been the best side job ever! They are a great company to work for. 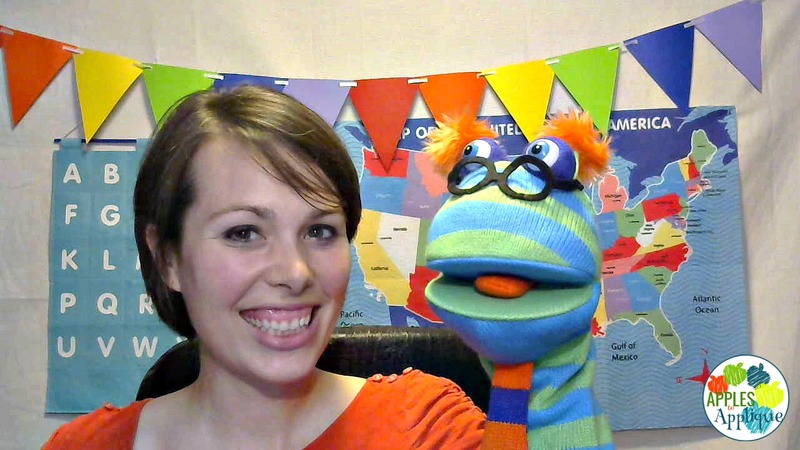 If you're interested in becoming a VIPKID teacher yourself, shoot me an email! I'd be happy to answer any questions. As long as you have a bachelor's degree (in anything!) and experience teaching kids in some capacity (Sunday school, summer camp, etc.) you are eligible to apply. If you're ready to take the plunge and meet some adorable students while making some extra cash, sign up here using my referral link and type in this code in the referral box: 02YUUI. Thanks for your kind interest! Unfortunately, I no longer do sewing tutorials, as I am focusing solely on educational content. However, if you have an embroidery machine you should be able to make a similar system easily. I simply stitched out an ice cream cone, and several scoops of ice cream. Then I sewed hook and loop tape on the back. Good luck!